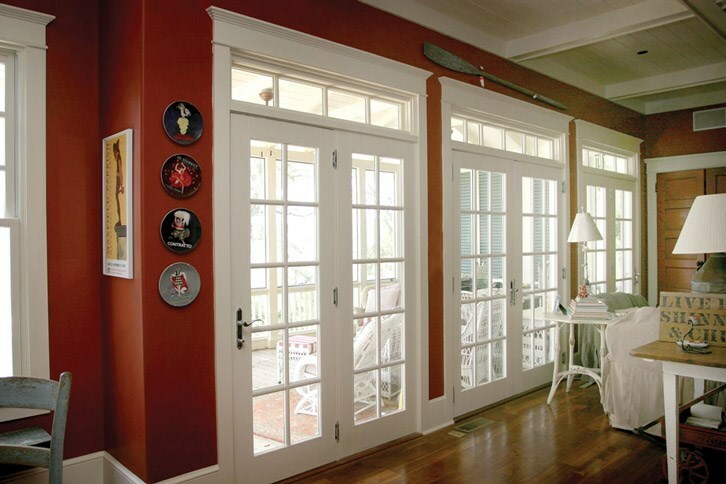 A comprehensive selection of entry and patio doors including fiberglass, metal, wood, vinyl exterior door options from the brands you know and trust. For the greatest wholesale doors, wholesale building supplies, wholesale building materials and replacement doors available, visit Lakeland Building Supply. You can depend on Lakeland Building Supply for all of your wholesale doors needs and have the time- and cost-effective services you can entrust with your upcoming project. For further information about the items and services we offer, please feel free to get in touch with Lakeland Building Supply or visit our showroom today!